As part of the company’s sponsorship, the vet support team has worked with the groups to provide calf health meetings across the country. To date, there have been nine group meetings, which have examined a number of topics. The meetings have included farm walks, seminar-type sessions and vet talks. Calf health has been a central focus and is a key area for the Boehringer team under the #Calfmatters educational umbrella. The dairy heifer calf is the future of the herd and the impact of disease, especially BRD (bovine respiratory disease) is a huge cause for concern for both welfare and economic reasons. “Often, it may be the herd manager or farmer’s wife who has been associated with calf rearing, and many of the meeting attendants revealed a significant level of knowledge and understanding of the need to focus on the calf group on a farm,” Dr Milnes explains. Mortality figures for dairy heifers are in need of improvement, with 7% of live born calves dying before three months of age and 15% of heifers failing to reach first lactation1. Add to this the fact that 20% of calves are treated at least once for pneumonia and calculations show that poor calf performance is likely to cost the average herd 1.8ppl2. Moreover, it doesn’t stop if the affected animal makes it into the herd as early pneumonia has an impact on lifetime yield and life expectancy. For every additional 100g of average daily weight gain during the first two months of life, about 225kg of additional milk in the first lactation can be expected3. Pneumonia in pre-weaned calves can reduce first lactation yields by 4% and second lactation yields by 8%4 with the number of overall days in milk reduced by an average of 109 days5. As well as discussing the specifics of pneumonia in calves, most meetings also cover why it is important to set targets and develop a plan to produce resilient calves. 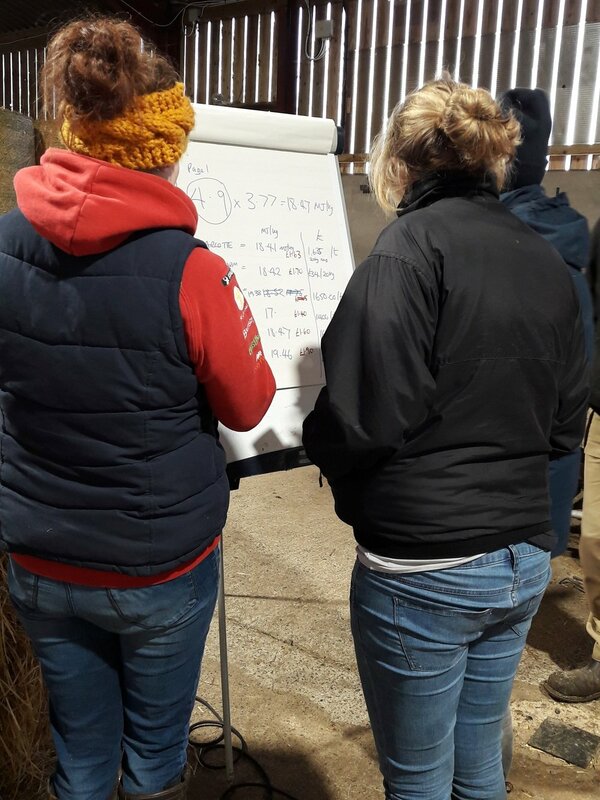 At a recent meeting, hosted by Emma Gledhill and her husband, in the group discussion, all agreed that prevention is better than cure and this policy is something that all the host farms also shared. In addition to health management that encompasses vaccination and striving for resilient calves, ensuring the calves’ environment also helps in health management was agreed to be important. This includes making sure buildings are suitable and that calves are kept dry, warm enough and with adequate fresh air and that hygienic practices are adopted. 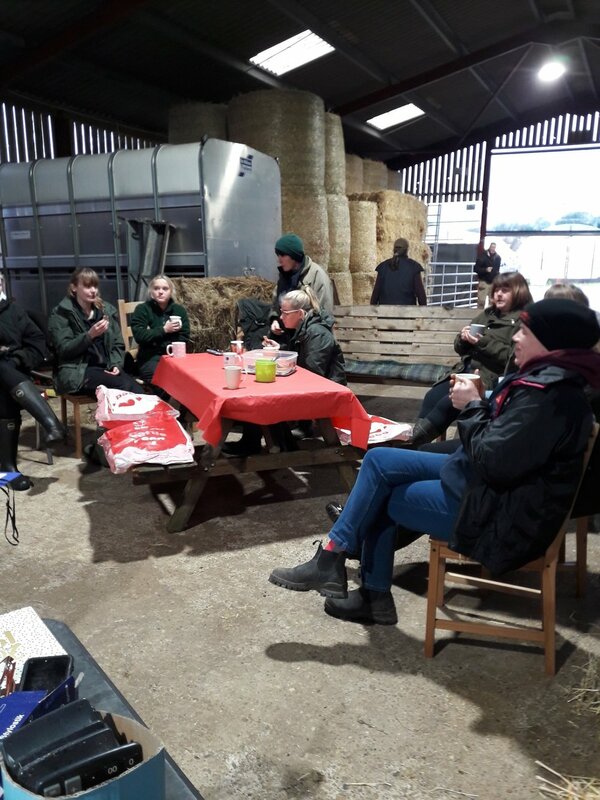 The farm itself is a specialist calf rearing unit – rearing the dairy heifer replacements for a neighbouring farm and, in a separate building, Emma’s own bought in beef calves. Emma and her husband work with high levels of attention to detail ensuring that the calves are very well managed, resulting in healthy, well grown calves. Connect, share, inspire are the aims of Women in Dairy. Boehringer Ingelheim is a family owned global company, committed to creating animal wellbeing with a portfolio of preventive healthcare products and is delighted to be working alongside and supporting such an innovative group, which chimes well with its own vision of value through innovative thinking.